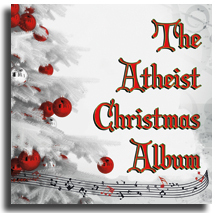 Click here to buy a CD of The Atheist Christmas Album -- $15 including free shipping to anywhere in the world! 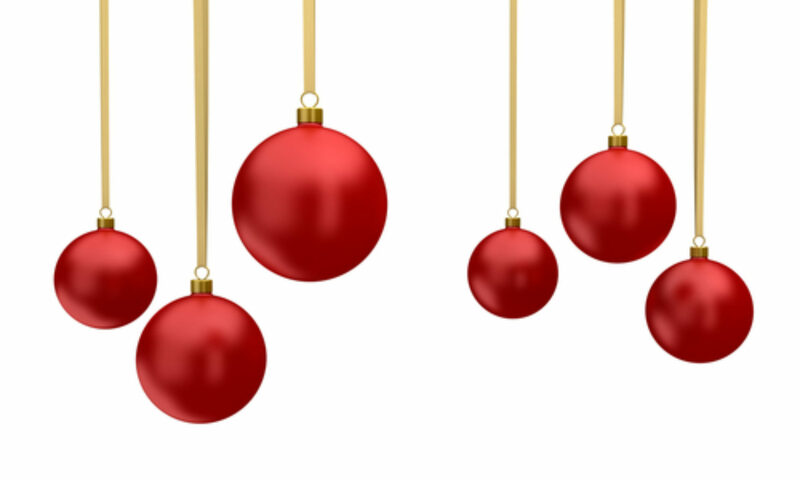 You are ordering a digital download of The Atheist Christmas Album. It will be delivered to you instantly by email.